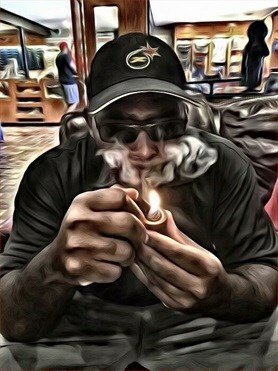 Anstead's Tobacco Company typically hosts cigar events once a month with major events happening quarterly. 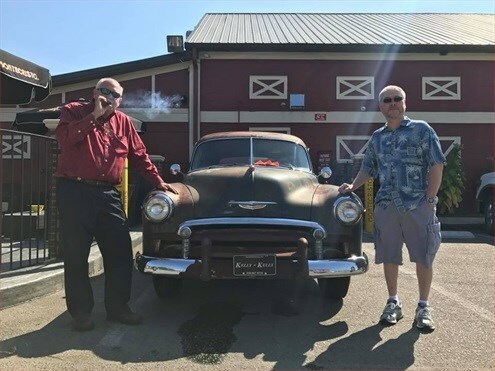 Often the events are to introduce new cigars, offer deals and promotions on best-sellers and feature visits by factory representatives, cigar rollers, and other industry VIPs. Take a look at the "Upcoming Events" section of our home page to see what is scheduled next. Looking for a fun and unique venue to host your next special event? Anstead's Tobacco Company has an array of private event packages to choose from that can accommodate a variety of group sizes. Plan your next birthday, graduation, promotion celebration or special occasion at Anstead's. The pipe club is an informal gathering of pipe smoking enthusiasts who enjoy good company and a good smoke. Meetings are held every second Tuesday of each month. 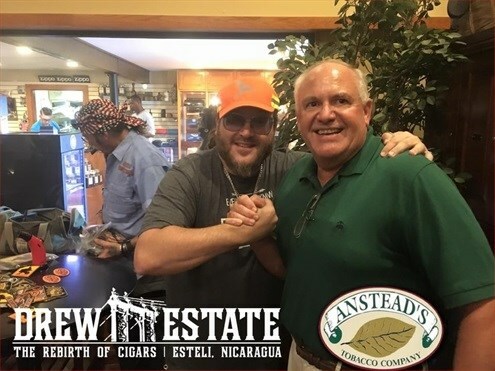 The events are hosted in the Anstead's Tobacco Co. Cigar Lounge and because Anstead's sponsors the club there's no need to bring your own tobacco.